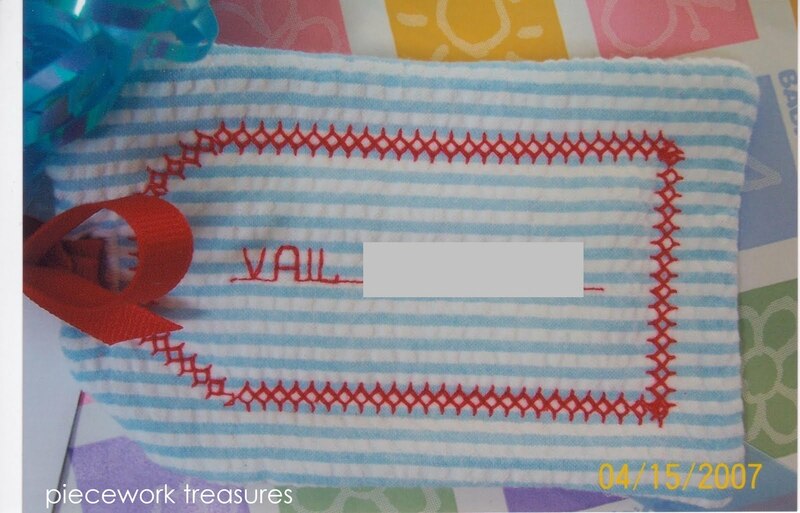 Years later, after using it on her diaper bag and then on what I called a 'to-go' bag, I drew a pattern from it and made little nametags to gift other new babies through the years. 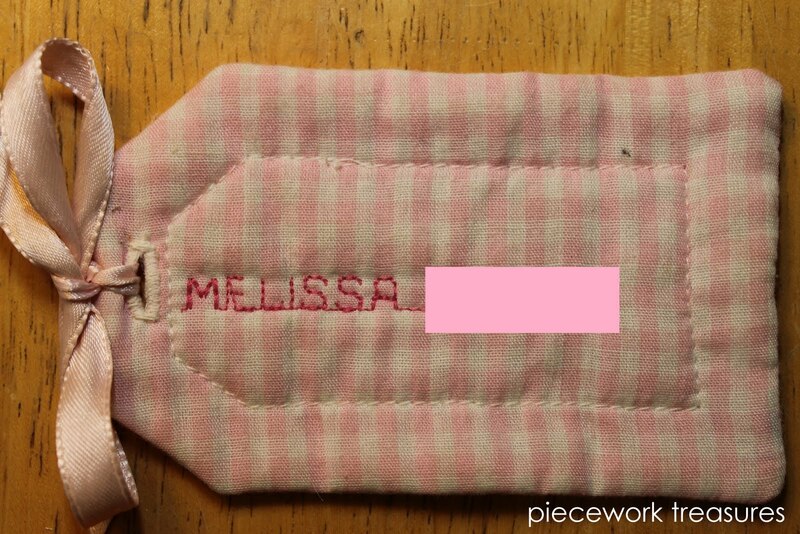 At first I copied the original design elements using pink gingham fabric, with simple straight stitching....I also have a Bernina machine that stitches an alphabet. ...and even girls... the decorative stitching is the only difference. Even though these will be shipped to toddlers and little children who don't need a diaper bag.... they will make a fun backpack tag. One mother said she could tie her little boy's tag to his pail he uses at kindergarten that contains his stuff. 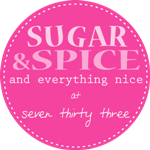 However these moms want to use their children's tags, they were a lot of fun to make and through this post, it's been interesting to see their evolution through the years. What a sweet idea! I really love this for our son's backpack for daycare. I just realized we don't have his name on it anywhere! Hi Lisa ~ your son is adorable! What a cute little boy and love the bow-tie you made for him. ...and thank you for the nice comment. Adorable! And very practical at the same time. these are adorable...when do you get so much accomplished...thanks for showing!! Hey Kathy ~ glad you like the quilted nametags. Funny, because I always feel I never accomplish 'enough'! Thank you so much.